Our group also consists of trained social-, theater- and circus-educators. 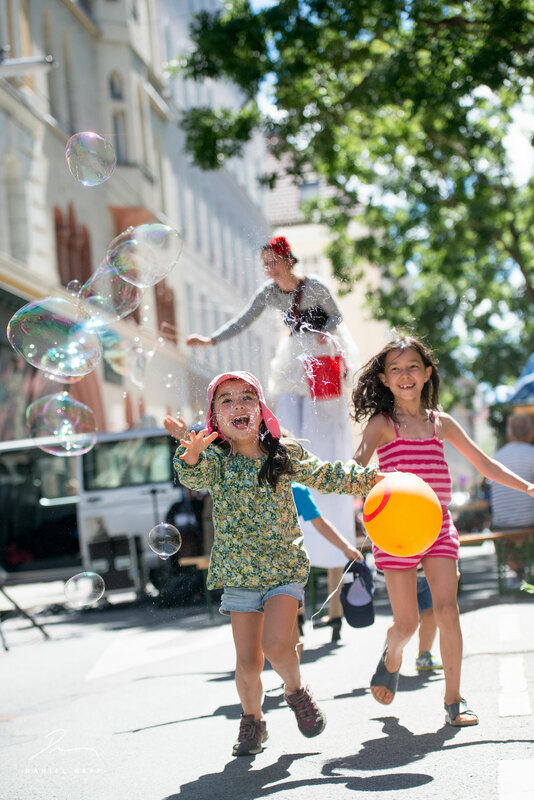 We offer workshops in the areas circus, hula-hoop, juggling, equilibristics, clowning and theater. 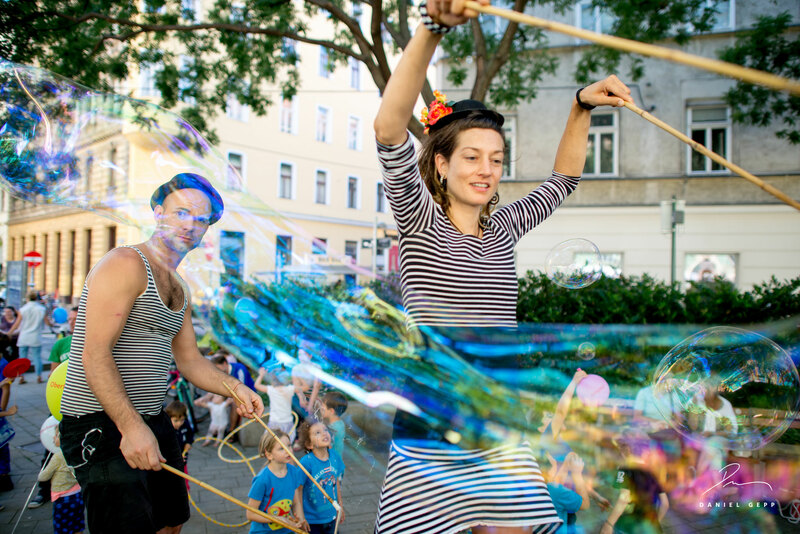 We also provide giant soap bubbles shows that enchant all children hearts. 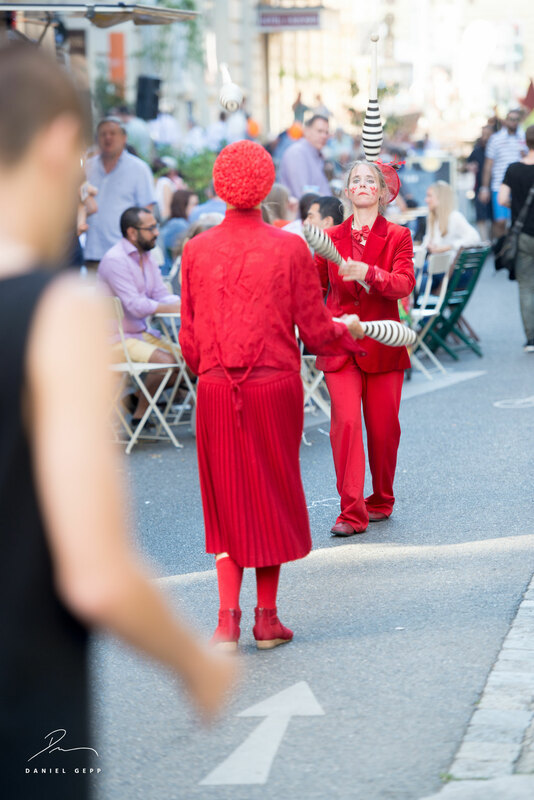 Our extensive contacts in the circus world also enable us to connect you with artists for a program specially tailored to your needs. 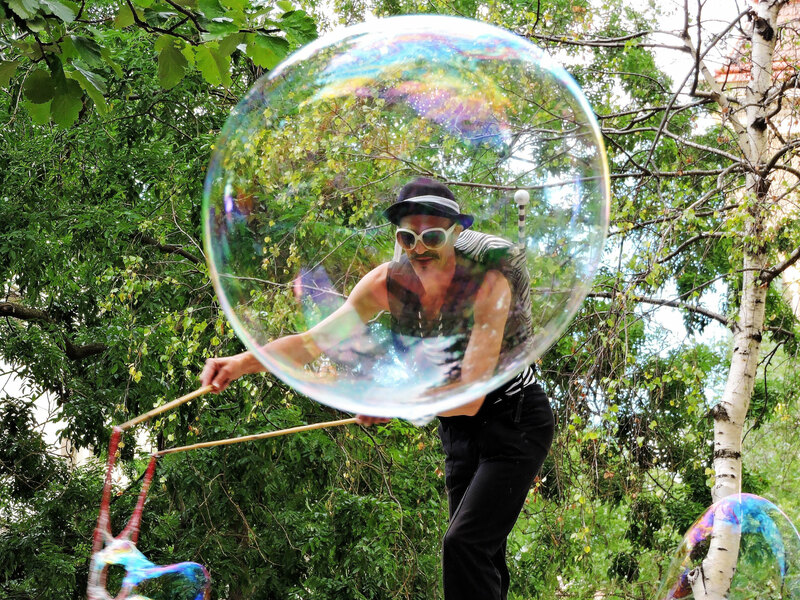 Imaginative walkacts on stilts, juggling darts or handstands on stacked armchairs are just a few of the possibilities. If you are looking for something special for your event, but don't know what exactly yet, just contact us.